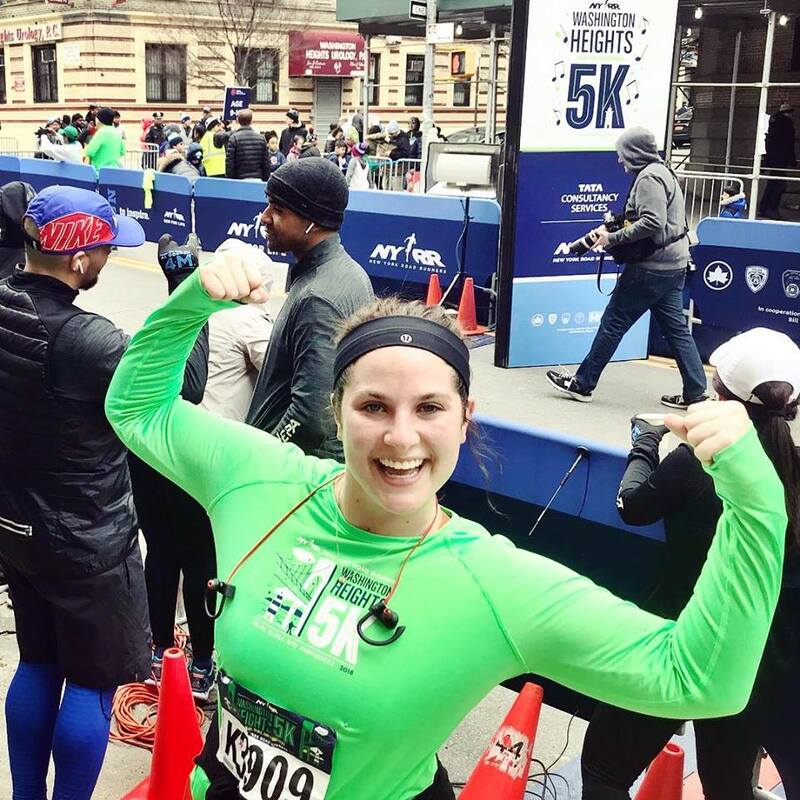 When Emily Gaines began her marathon running journey, she also decided to apply for a job with the New York Road Runners. 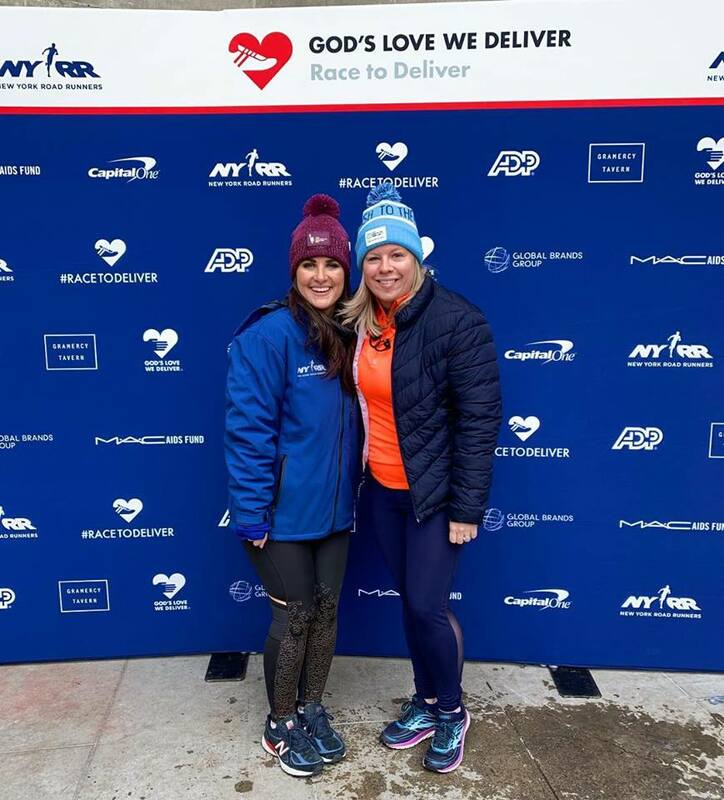 The New York Road Runners is known for hosting the New York City Marathon, but Gaines said that her job as an assistant with the company involves so much more than that one race. In a job where employees are encouraged to wear running clothes to work each day and take breaks by running through central park, who knows what the average day may hold for this company of runners. Gaines said that not only does she help plan these 50 events each year, but she works with sponsors of races such as New Balance or Tata Consultancy Services, as well. Additionally, Gaines works to help the vice president keep her schedule straight and works with weekly race clients and other internal departments. The marathon is the major event of the year and, come November, Gaines life becomes surrounded by the race. The 250 employees of New York Road Runners take over the city to support the 53,000 finishers – the world’s largest marathon. Gaines was searching for races when she came across the job site for the New York Road Runners. On a whim she applied for her position and within a week and a half, Gaines had a new job in New York. But long before she developed a passion for running, Gaines had a passion for Auburn. 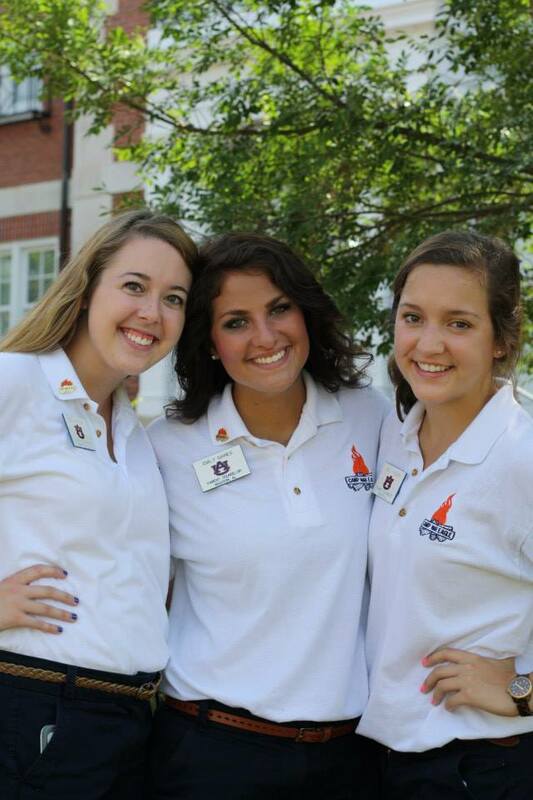 Gaines was not a first generation Auburn student – sixteen members of her family came first. With Auburn as her only college application, there were no other choices. 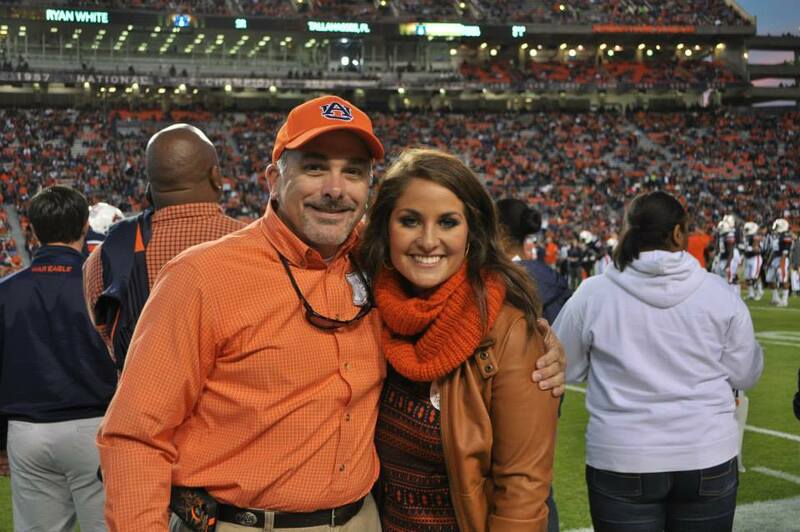 “I genuinely never considered going anywhere else because Auburn was so deeply ingrained in our family,” Gaines said. Gaines’ family members set a record of greatness at Auburn by becoming involved in opportunities such as track and field, cheerleading or running for Miss Homecoming. would even go for runs during her trip to Scotland to get to know the property and area.